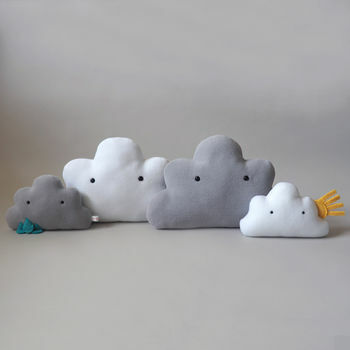 The SewSew Clouds are now available as a big cuddly cushion! 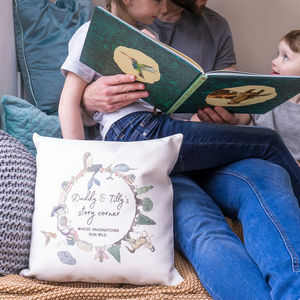 This cheeky cloud cushion is perfect as a gift for babies, children and adults alike. 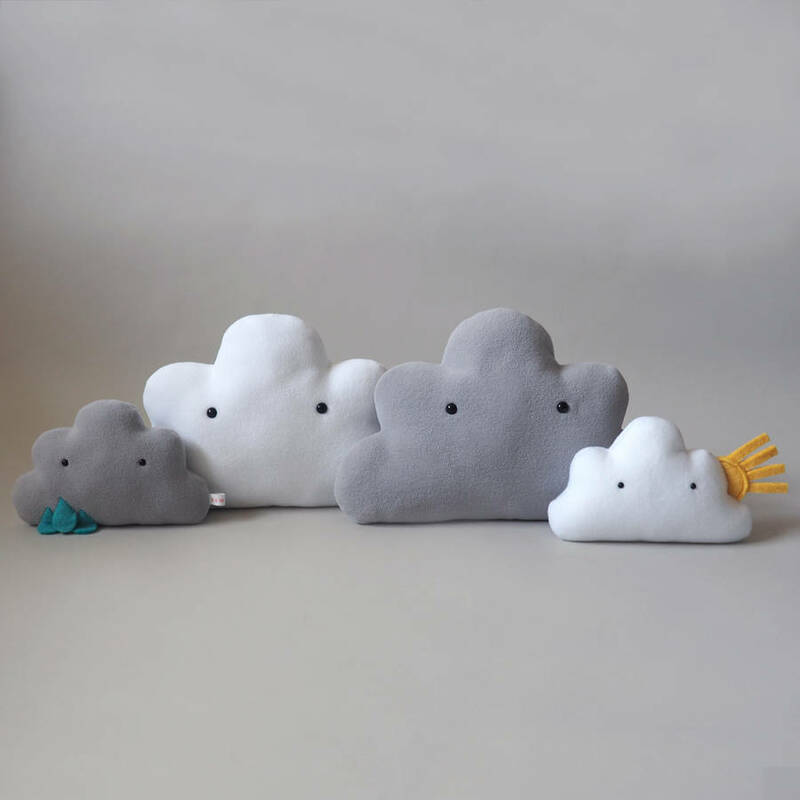 They look fantastic in a nursery or bedroom, on their own or nestled together in a fluffy group with the other Clouds in the SewSew range! 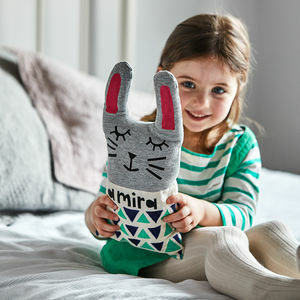 They have been designed and handmade with love from first doodle to last stitch here in the SewSew studio! 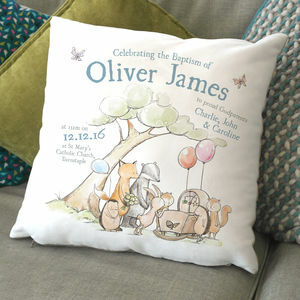 Please note listing is for one Cloud Cushion, main image is to show size difference. 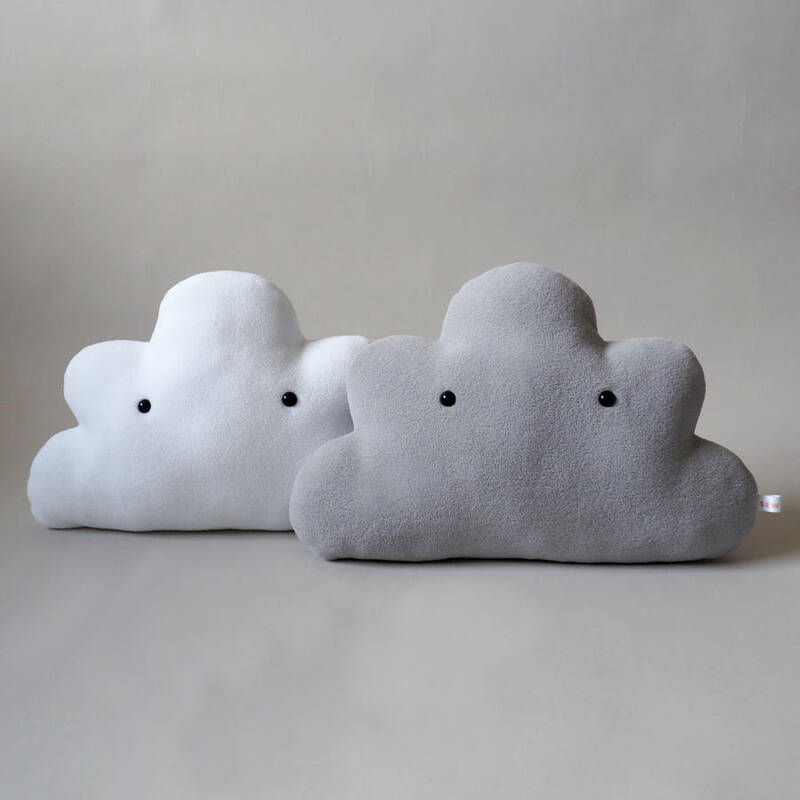 These clouds are made from a fluffy soft white or grey fleece. They have black plastic safety eyes which cannot be pulled, ripped of chewed off. They are however still classed as small parts and children and babies under 3 should not be left playing with them unattended. 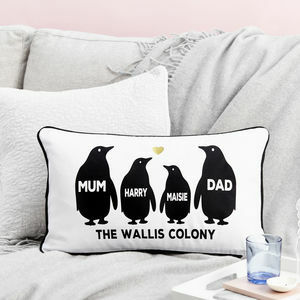 They are gently stuffed to make them very snuggly!